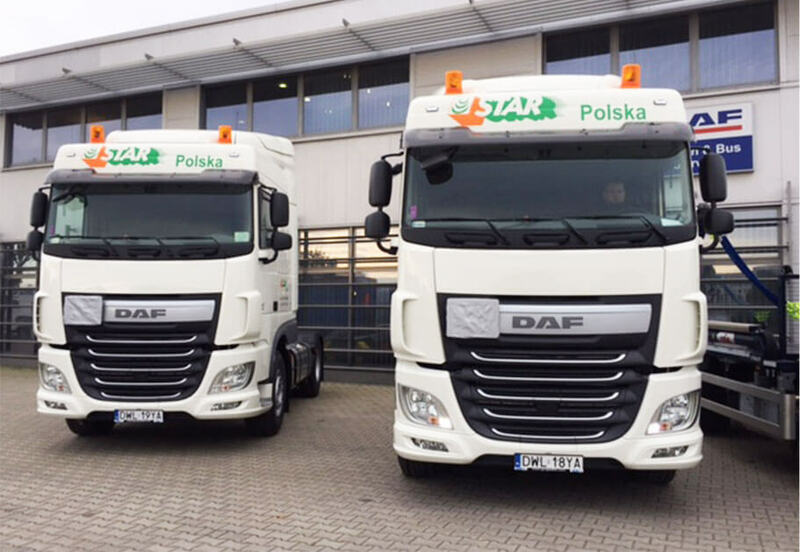 We provide transportation services based on Polish legal standards as well as the regulations in force in the European Union. 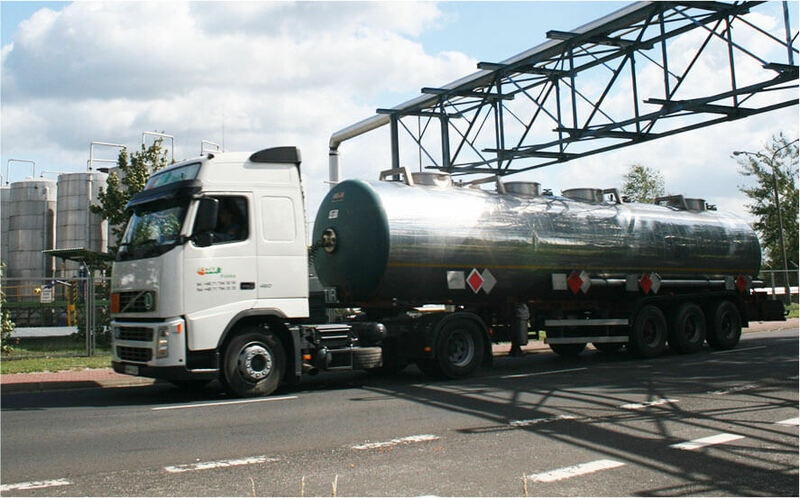 We specialize in the transportation of hazardous materials according to the ADR Convention. Our vehicles meet the latest European technical and ecological requirements (EURO 5 and EURO 6 standards). We have both fuel tankers and one- and three-chamber isothermal tank containers with a capacity of 34,000 – 37,500 litres. We monitor shipments in real time, maintain constant contact with our drivers and inform clients about the status of their shipment using the latest fleet telematics systems.